Michael Stoute’s Snow Sky ran a fine race in the Yorkshire Cup (Gp2 1m6f) beating the tenacious Brown Panther by 1/2L, but then eclipsed that performance when returned to a more suitable trip in the Hardwicke Stakes over 1m4f at Royal Ascot. If reproducing his impressive performances in the Derby and Eclipse Stakes, Golden Horn now rated 130, would look a good thing for Saturday’s contest, but as ever in life there are certain caveats. Firstly, only two three year olds have collected in the last decade, but they were both in the hugely talented hands of Golden Horn’s trainer John Gosden, the filly Taghrooda last year, and Nathaniel in 2010. Secondly, four of the last five Derby winners who contested the Ascot race have been beaten, and none since Galileo in 2001 has been successful. However it hasn’t been a race targeted by Derby winners in recent years, with Sir Michael Stoute’s Kris Kin in 2003 the last to try, (he finished 3rd to another 3yo, Alamshar). Recent statistics certainly give plenty of encouragement to the older generations, and the one with the best C.V. For the task would seem to be the Andre Fabre trained 5yo horse, Flintshire. He ran a great race in last years “Arc” when second to the superb mare Treve, and again ran well when finishing 1 1/4L behind her at Saint-Cloud four weeks ago. Flintshire has won twice at the top level, both times over 1m4f, and his excellent trainer has won the race before (Hurricane Run 2006), so if the favourite doesn’t bring his A game on Saturday the trophy could be going across the channel. The Italian trained Dylan Mouth also boasts winning form at the top level, having won two Group ones, both at 1m4f, at St Siro. It is tempting to dismiss Italian form as not being up to the standard of British, Irish, French, and more recently German. However this 4yo Dylan Thomas colt was most impressive in a group one last time, winning by 5L, so it is not impossible that he might emulate his sire who won this great race eight years ago. Definitely worthy of his place in Saturday’s line up. Sir Michael Stoute has trained five previous winners, most recently with Harbinger in 2010, and a success at the weekend would give him the all time record, so his two runners deserve the utmost respect. While it is dangerous to totally dismiss the 5yo Telescope, whose form this year has been disappointing, his best chance seems to lie with the progressive looking 4yo Snow Sky. He ran a fine race in the Yorkshire Cup (Gp2 1m6f) beating the tenacious Brown Panther by 1/2L, but then eclipsed that performance when returned to a more suitable trip in the Hardwicke Stakes over 1m4f at Royal Ascot. Making all he beat Eagle Top and Postponed by 3 3/4L and a nose in a controversial race. Some may consider him a fortuitous winner but this observer wouldn’t agree. Considering Sir Michael’s supreme talent with the mature thoroughbred, further progress can be anticipated and it will be no surprise to see him involved on Saturday. Another, who one feels has his best days in front of him, is the Luca Cumani trained Postponed. 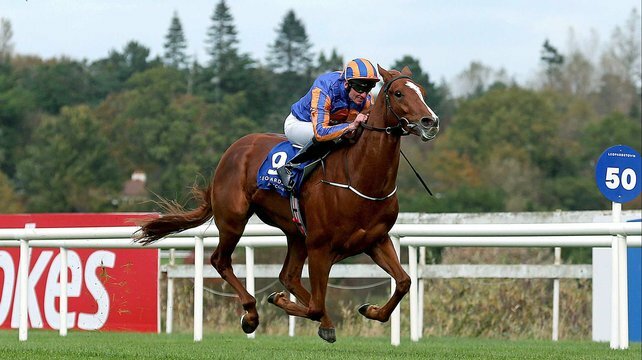 He has never won at the top level, but went very close at the Curragh in May. Racing over an inadequate 1m2f, he was only beaten a nk and a shd by Al Kazeem and Fascinating Rock. He was then involved in that barging match with Eagle Top in the Hardwicke Stakes where his pilot, Adam Kirby did him absolutely no favours. By the all conquering Stallion Dubawi, a much improved performance is in prospect. 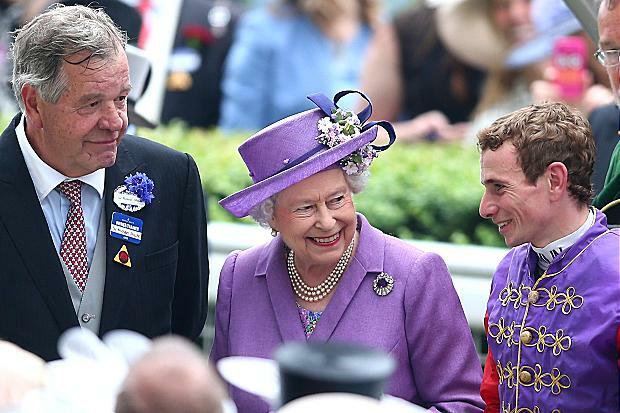 King George VI and Queen Elizabeth I I Stakes Betting Tips 1m4f Ascot Saturday.